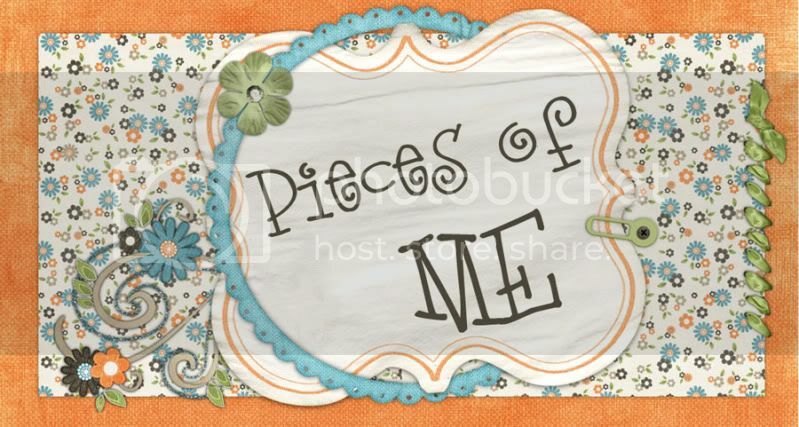 Pieces of Me: Family FUN Day Fiasco! Yesterday, after my WW meeting and Cayden's nap, we dedicated the afternoon to Family Fun. We loaded up the kiddos and the wagon, along with two brand new kites and our bubbles, and headed to Zilker Park. This is one of our favorite places to go as a family. We've taken Hannah since she was a baby and have continued the tradition with Cayden. Our plan was to spend a little while flying kites and then go to the playground area and let the kids play. And then we were going to go down and feed the ducks and possibly go canoeing. Before leaving, Daddy and Hannah shared chips and salsa. I noticed the plate on the table and saw Cayden eating a chip. I questioned whether or not he got into salsa, since he is allergic to tomato, but Stephen was fairly certain that all Cayden had was a chip. As soon as we arrived at Zilker and got Cayden out of the car, I knew he had eaten more than just a chip. He had hives creeping up his face/head and his eyes were getting very puffy. We took immediate precautions and dosed him with Benadryl. We then kept a very close eye on him (he was in either Stephen's or my arms or within an arm's reach the entire time). But we didn't want to give up on our family time so we got out the kites and began to fly them. We first took out the Sesame Street Kite to hopeful capture Cayden's attention. I cannot believe how easy it was to get this kite into the air. I'm talking within 30 seconds it was flying high above us. Cayden kept saying, "Elmo flyin'! Elmo flyin'!" And then, it was time to get Hannah's BARBIE kite up in the sky. She was soooo excited!! So I end this entry with a final photo of both kites in the air. I cannot wait until our next family fun day!